The BitMEX Trading Challenge II concluded on September 26, 2014. The addition of some new type of futures contracts added a bit of complexity. 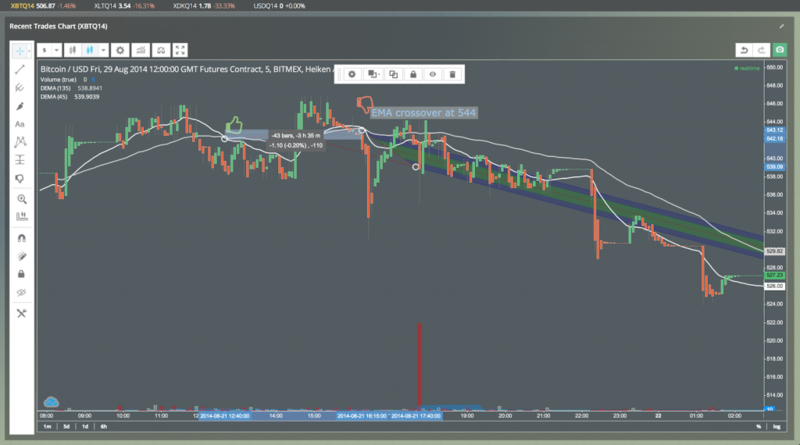 We hope that traders learned some valuable lessons that they can employ when BitMEX goes live in late October. Thank you to everyone for participating. The trading games have ended for the time being. We will still allow paper trading, and will enable testnet Bitcoin deposit and withdrawals. The full exchange will go live in late October. If you have any interest in market making, please contact support@bitmex.com. BitMEX has a very generous and comprehensive market maker reward scheme in place for those who qualify.